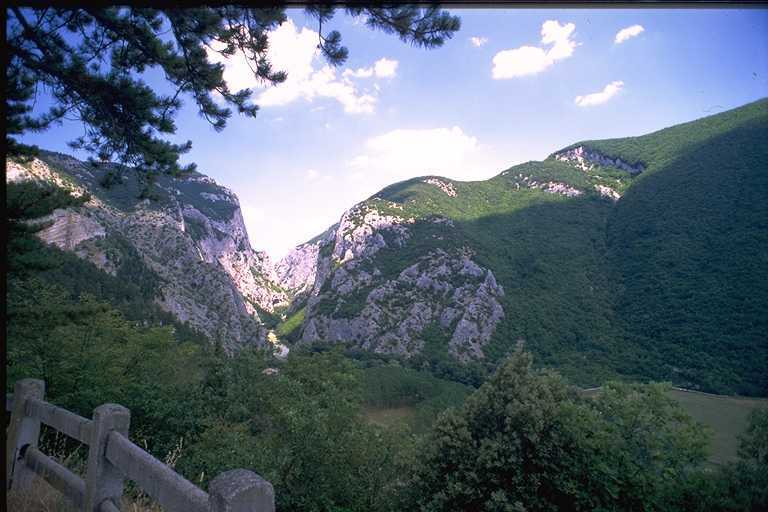 The Furlo is an extraordinary natural landmark and can be explored on foot along the many footpaths through and around it. 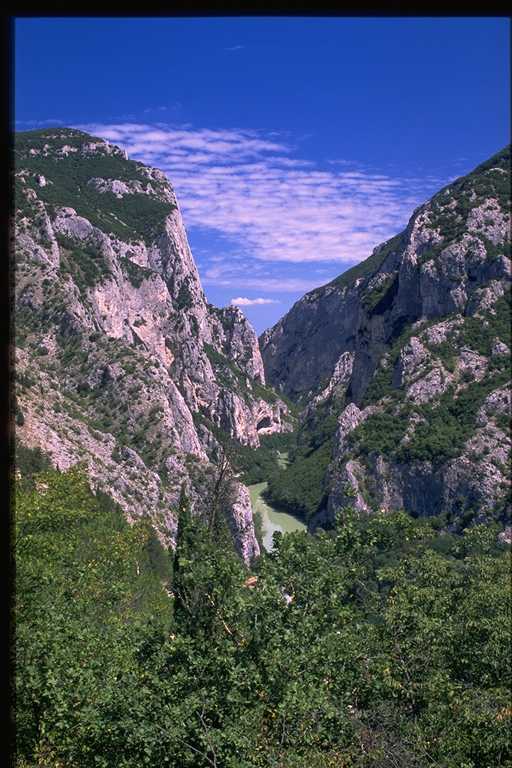 As you walk you can admire the striking overhanging rocks and the two Roman tunnels (in which the ancient Via Flaminia passed through), the “Grotta del grano“ (“grain cave”), rare species of protected flora (such as the Moehringia papulosa, which is exptremely rare), the emerald green waters of the Candigliano river as well as observe several species of birds. 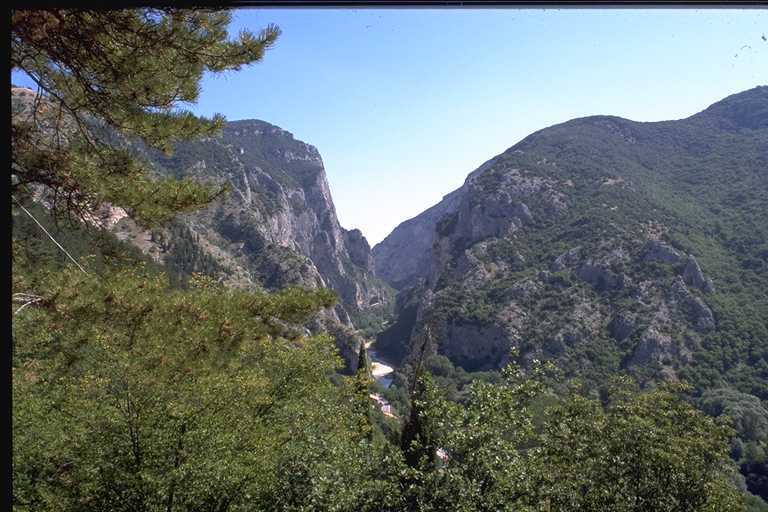 The river divides what was once a single massif into two parts. 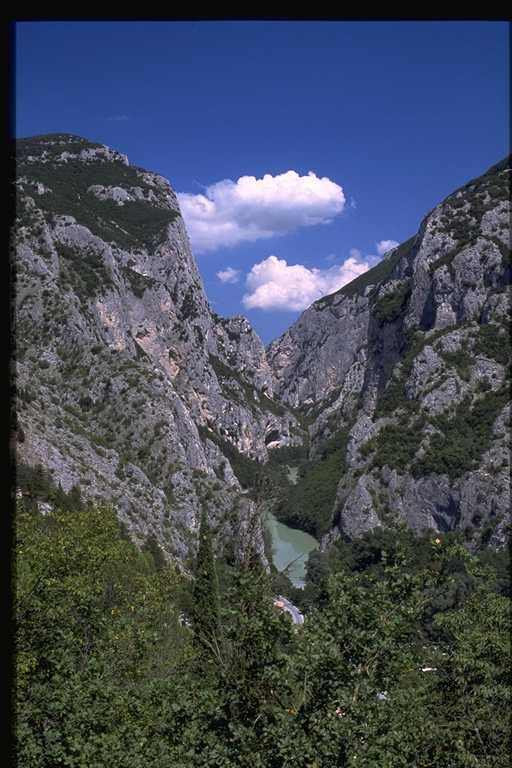 Over millions of years it was cut through by the river which left a deep cleft in its path. It is also for this reason that the mounts contain a surprising variety of interesting elements. 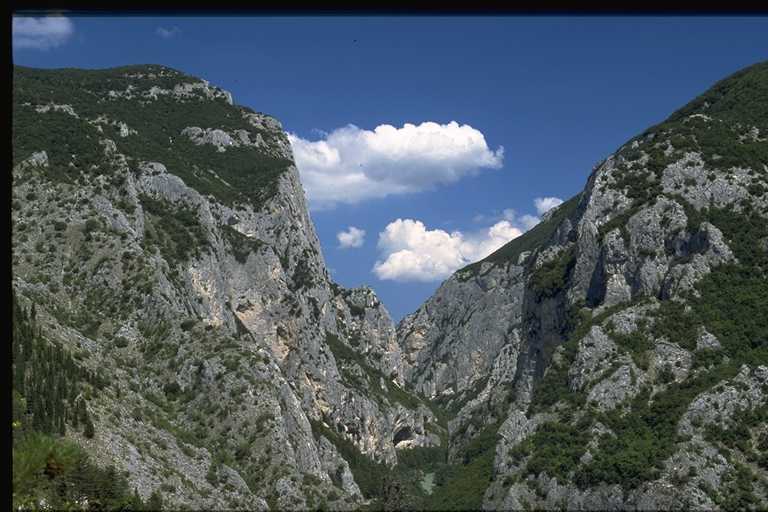 The Gorge is formed by enormous walls of limestone split into two mounts, due to water erosion, Monte Paganuccio (977 m) and Monte Pietralata (888 m). 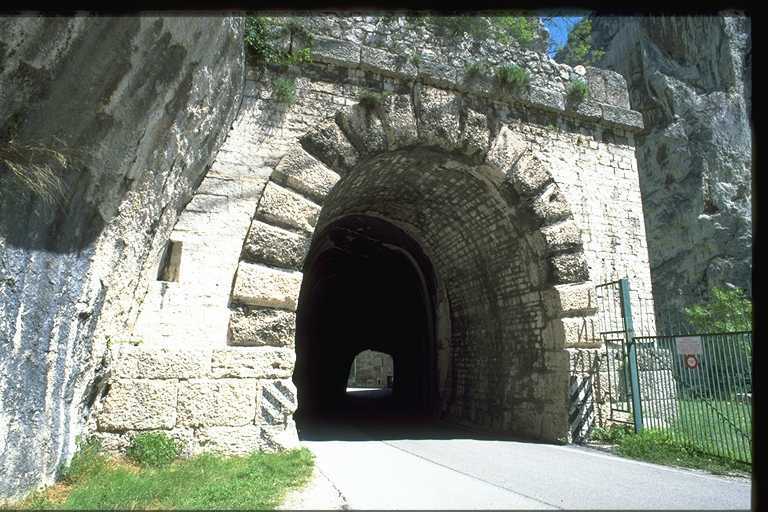 The Via Flaminia in that very point contains a 38.3 metre long tunnel called the “petra pertusa” or “forulus” (small hole) in ancient times, hence the derivation of the current denomination, the galleria del Furlo (Furlo tunnel). 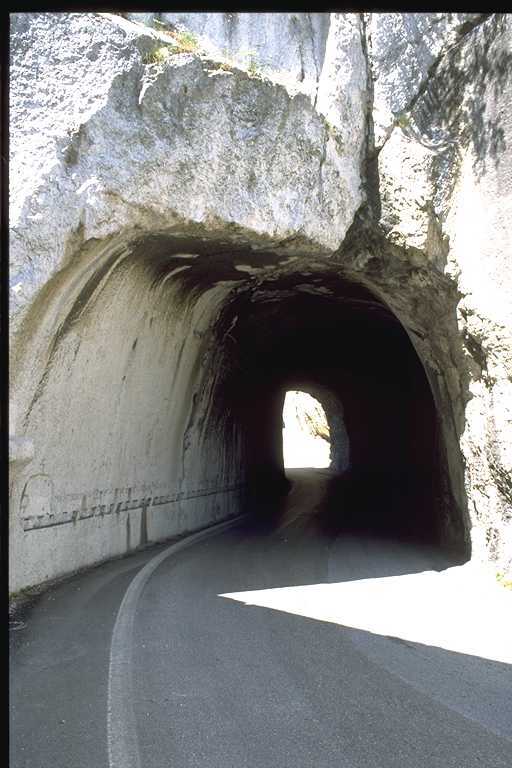 This was dug in the narrowest point on order of Vespasiano in 77 B.C. 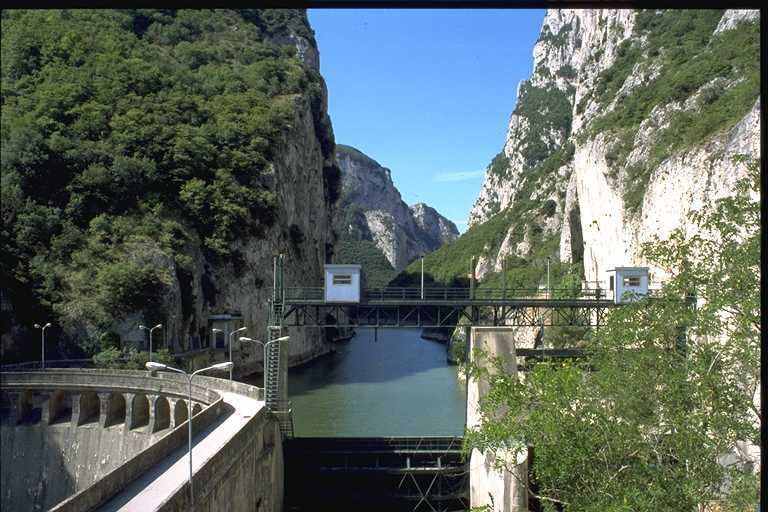 to allow travellers to cross the Apennines from the Tyrrhenian to the Adriatic side. 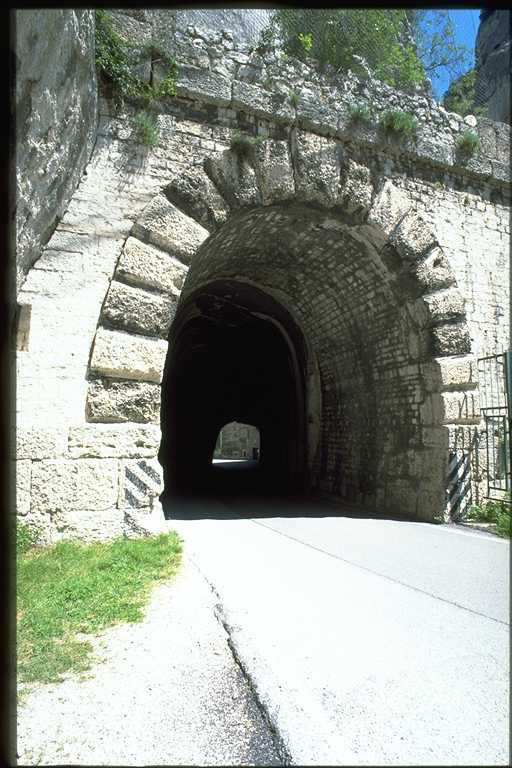 Close to this lies another 8 metre tunnel possibly dug by the Umbri or Etruschans. 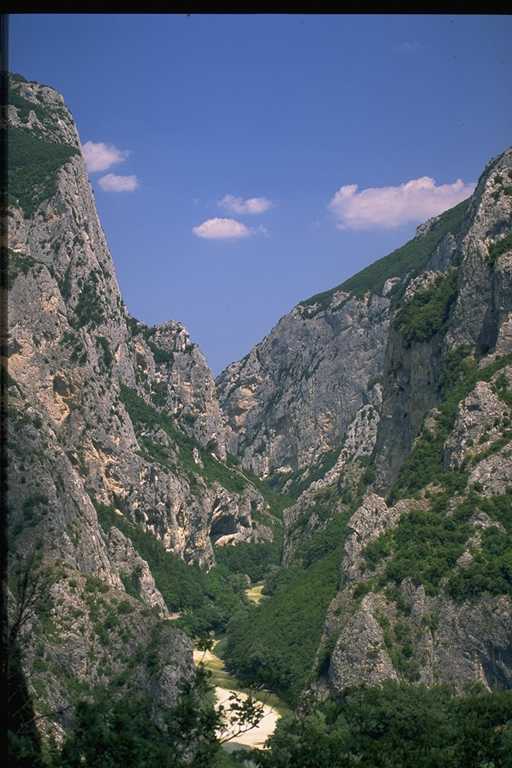 The Nature Reserve of the Furlo Gorge was instituted on 6th February 2001 (in the Official Journal of 12th June 2001 n. 134). 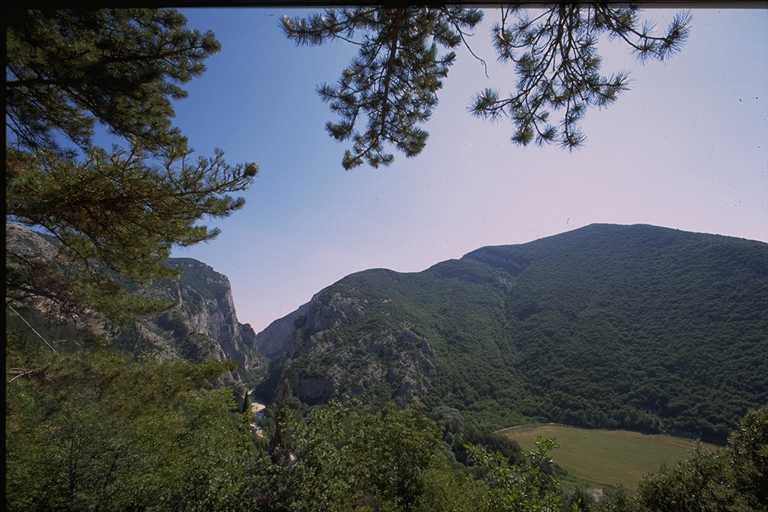 It covers 3.600 hectares of woodland (90% of which is state owned), grazing land and unspoilt peaks. The Reserve is a real paradise, where the stunning landscape is enriched by extraordinary natural wealth which boasts incredibly unique specimens of plant and animal life. 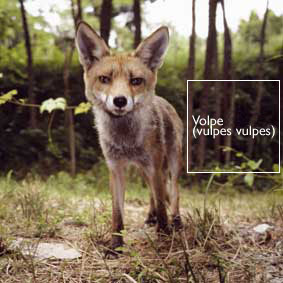 Such examples include the golden eagle, the peregrine falcon, the European eagle-owl, the wallcreeper, the crag martin and the red-billed chough. 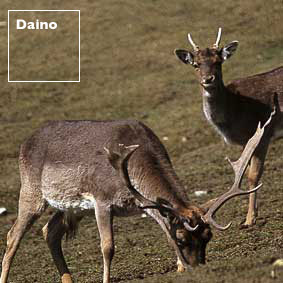 Then such animals as wolves, roe deer, fallow deer and wild boars inhabit the Furlo. 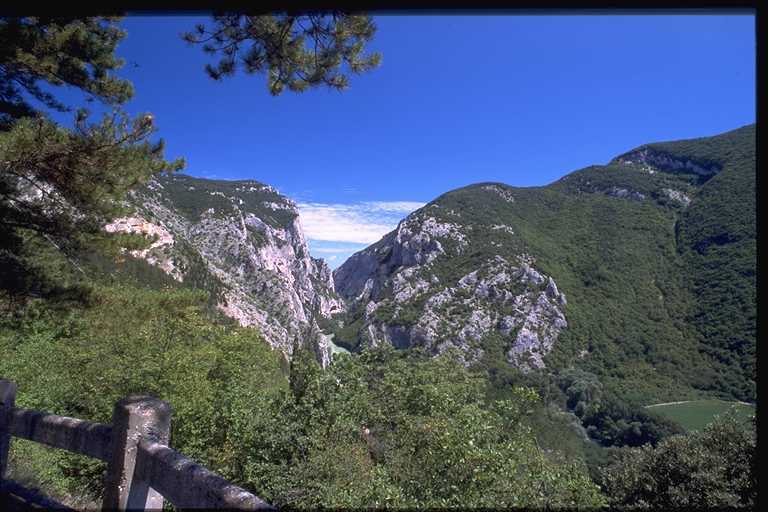 The vegetation which covers the peaks of the massif is predominantly oak woods with downy oaks, hop hornbeams, manna ash, maples and service trees. 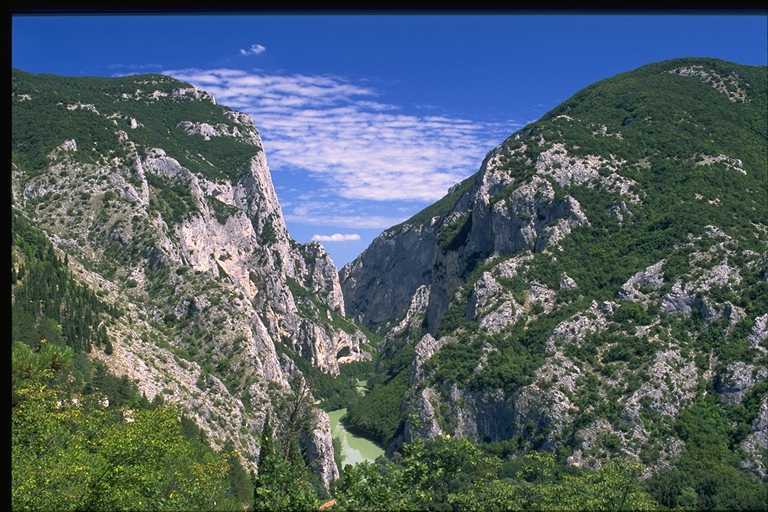 The river and riparian vegetation is also extremely variegated just as the plant life in the the forests, pasture lands and dense thickets. 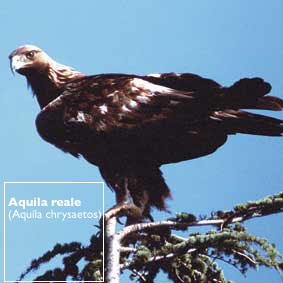 The establishment of the reserve represents the recognition of the environmental and naturalistic features of the area. 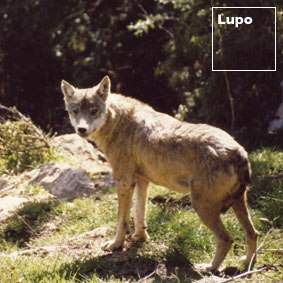 They are thus safeguarded and valued in conformity to existing legislation, particularly concerning the cultivation and harvesting of truffles (the Furlo has one of the oldest truffle plantations in Italy), mushrooms and berries. 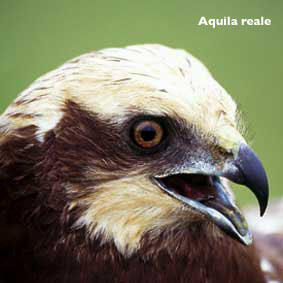 For more information, visit the official site of Riserva del Furlo.